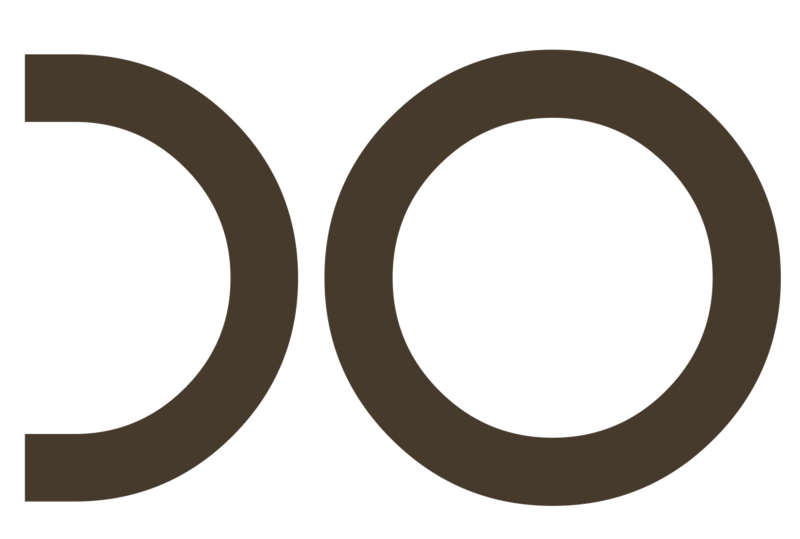 Modern Body Festival is an intermedia initiative at the convergence of art and technology, founded and directed by artists. The Modern Body Festival welcomes works that are finished, or near-finished, as long as it resonates with this year’s theme. We are very open about discipline and format. The festival examines the nature of our current existence through thematic editions that curate experiences – physical, visceral, immersive and intimate. 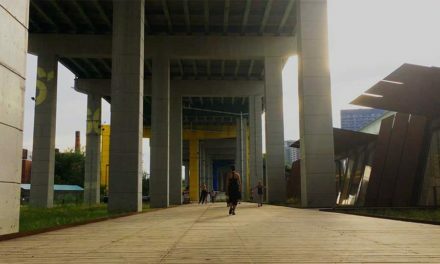 We seek the modern body within the new worlds that emerge when different artforms intersect, collide, and modulate each other, focusing specifically in the open field that exists between artforms – new media, dance, music, installation art, interactive art, performance, theater, architecture. The theme for our 2018 biennial is ALIEN BODIES. In this edition we come out of the cocoon of the self (MBF2014), and the safe harbors of the group (MBF2016) to explore the alien, the unknown, the ‘other’. At the same time, we use a process of controlled alienation to observe our own selves and our societal bubbles from a distance, with the eyes of the alien. 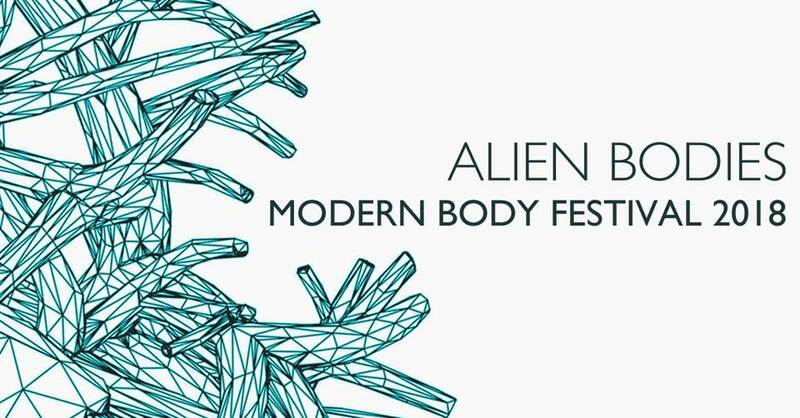 Modern Body Festival 2018: ALIEN BODIES will take place in fall 2018 (October – November) in The Hague, the Netherlands, over several weekends and in various locations throughout the city.